Max Verstappen of Red Bull will start on the front row for Sunday's race alongside Lewis Hamilton after coming second. 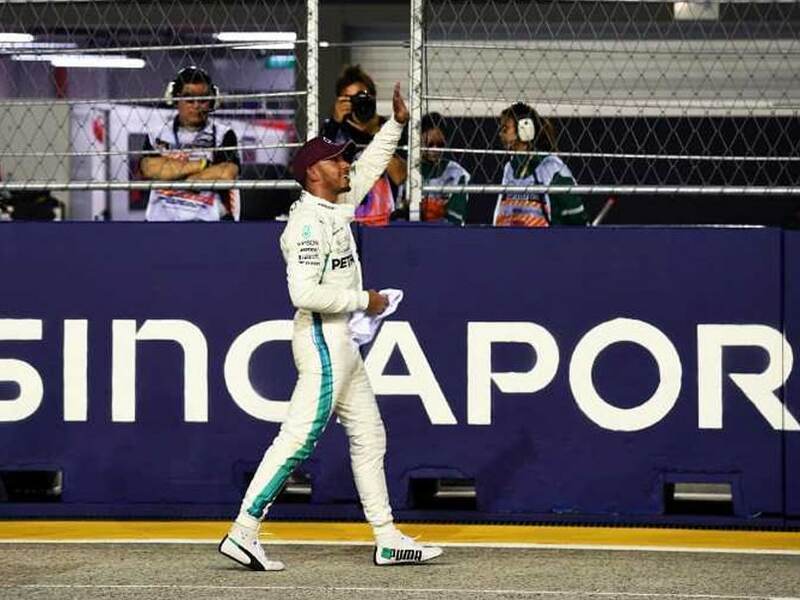 Lewis Hamilton scorched to Singapore Grand Prix pole position in his Mercedes with a red-hot lap of 1min 36.015sec at the Marina Bay street circuit on Saturday. 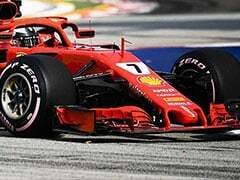 Max Verstappen of Red Bull will start on the front row for Sunday's race alongside Hamilton after coming second, 0.319sec behind the Englishman, but Sebastian Vettel could only manage third. 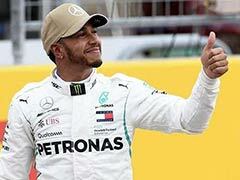 "That felt like magic," said a delighted Hamilton of his storming lap record, which was an astonishing 3.4 seconds quicker than last year's pole effort. 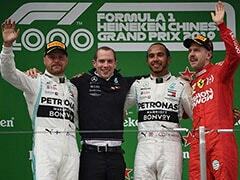 "It was really special, I don't think there was a bad moment in the lap, it was just perfect," he added. "I don't know where it came from but it all came together. 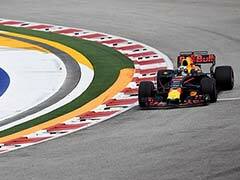 It's one of the best laps I can remember." 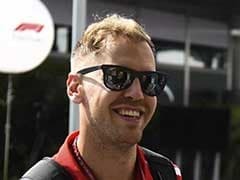 Ferrari's Vettel, who is 30 points behind Hamilton in the title race with seven races to go, was disappointed with his best effort of 1:36.628. 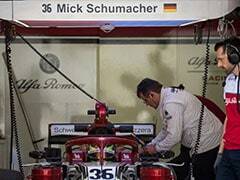 "It's not ideal obviously, we wanted to get pole and didn't," said Vettel. 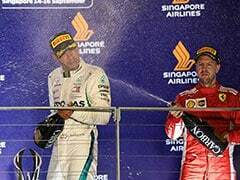 "It was a messy qualifying session and there was too much time missing so we didn't get any better than third," he added. "There was a lot of other cars around but you can't blame it on that. Both laps weren't great. 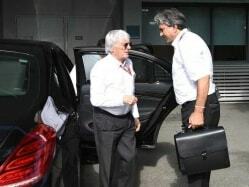 I think we have a good car so let's see." 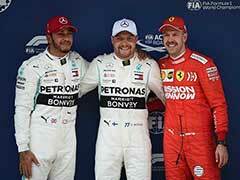 Hamilton's teammate Valtteri Bottas will join Vettel on the second row of the grid.